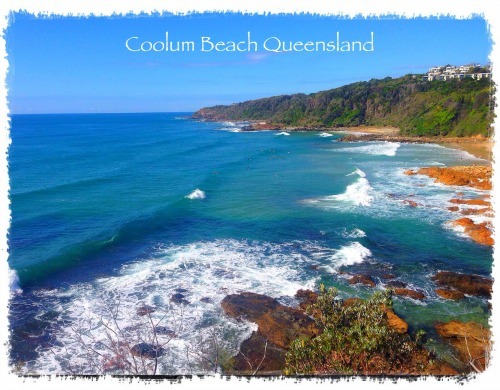 Our cheap accommodation Coolum has an idyllic location nestled alongside the tranquil Stumers Creek and surrounded by coastal bushland. The golden sands of the beach and the vibrant restaurants, cafes and shops of Coolum centre are just a short 15 minute stroll away. Fantastic Sunshine Coast attractions such as the iconic Eumundi Markets, Noosa National Park, Mount Coolum and the Australia Zoo are within quick and easy reach. Check-in time is 2:00pm. Earlier check-in may be available upon request but it is subject to availability. Arrivals after 9-00pm attract a late arrival fee of $20 - payable on arrival. Check-out time is before 10:00am. There is free parking for guests at our Coolum Beach Holiday Resort. Coming along the Bruce Highway (M1), follow the signs to the Sunshine Coast. Take the exit for Yandina/Coolum Beach. Follow this road for approximately 18kms - until you come to the traffic lights at the T-Intersection at the Coolum Beach Surf Club. Turn left onto David Low Way and head north towards Noosa. Approximately 1.3km north of the Coolum Beach Surf Club you will pass over a little creek named Stumers Creek. As you pass over Stumers Creek turn your left hand indicator on and take the next road on the left – Seacove Lane. Seacove Resort is located 50 metres down this road.